I wish I had had your recipe for the kids and their friends this past Friday. I’m sure it would have been a hit with the boys! 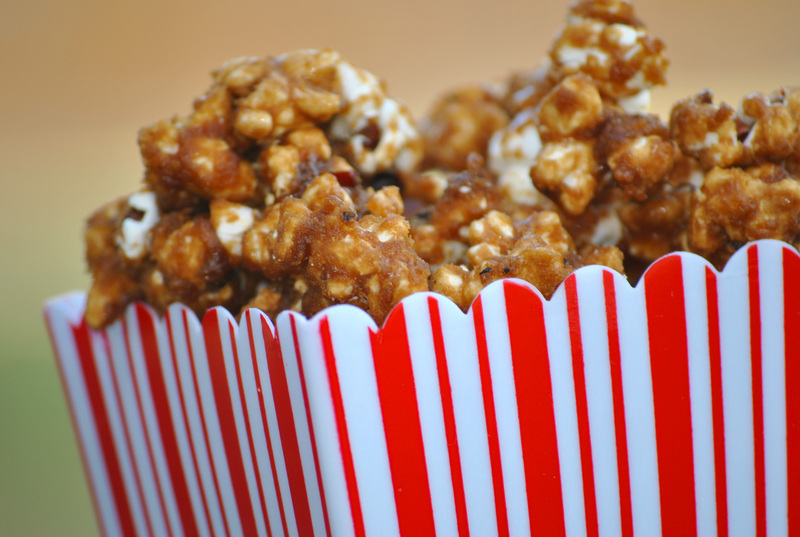 I think I would add in some pecans…they always sound so good with caramel corn. This is a great fall recipe! Thanks, Karen! 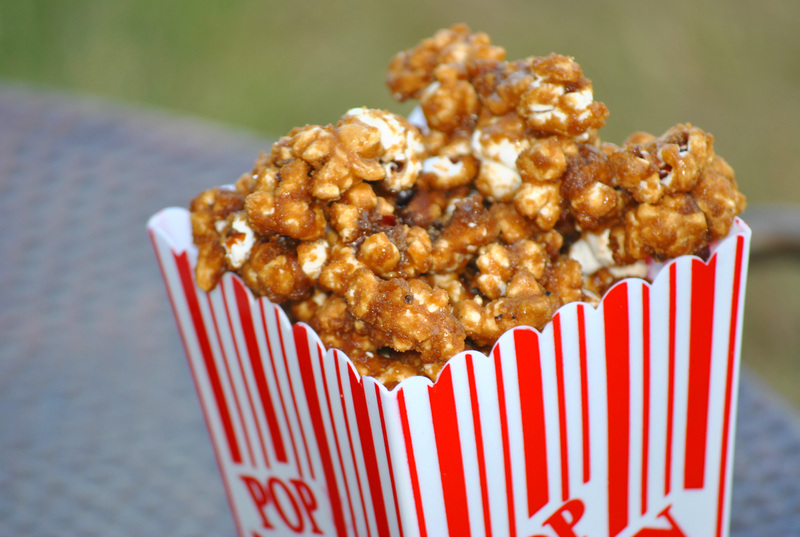 It’s never too late for caramel corn. And I agree pecans would be heavenly. I wonder if you made spiced pecans if it would be good or too much?